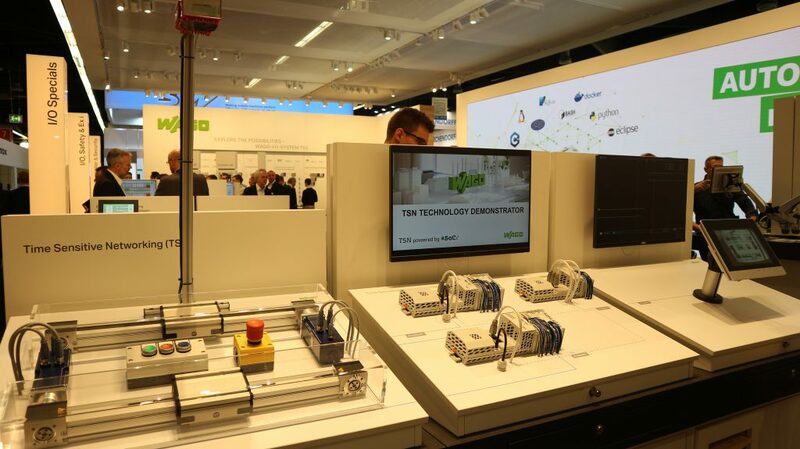 WAGO Kontakttechnik GmbH & Co. KG unveiled at the SPS-IPC-Drives Exhibition held in Nuremberg, Germany their proposal for TSN at Automation based on SoC-e MTSN IP core. This presentation was done at Wago booth in the context of SPS-IPC Drives running a complete live-demo. This included the new Wago TSN capable controllers, mechatronic infrastructure, artificial image and test equipment.